Assesses the development and state of charter schools, including performance, policy environment, financing, and support system. Makes recommendations for improving quality, oversight, resource allocation, leadership and staff, student access, and data. 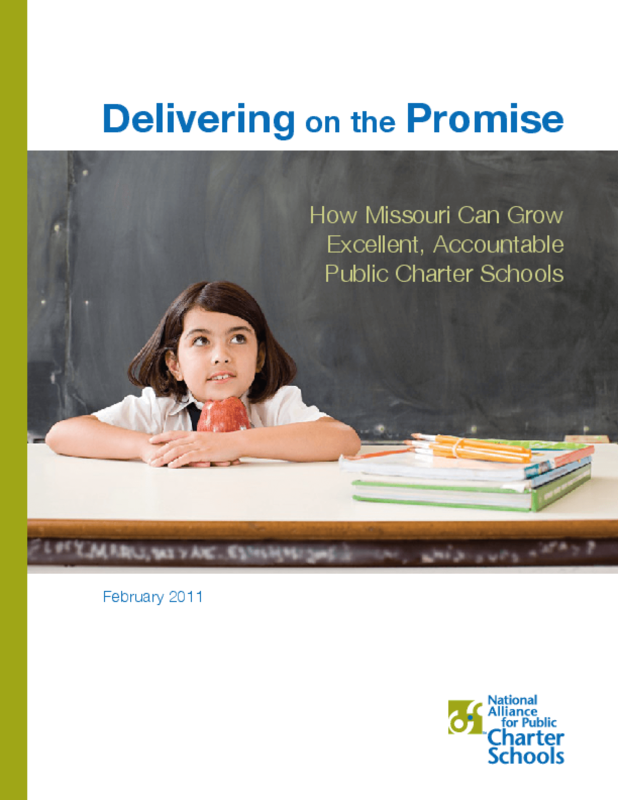 Copyright 2011 National Alliance for Public Charter Schools.